A premium French wax polish that requires buffing to a shine. 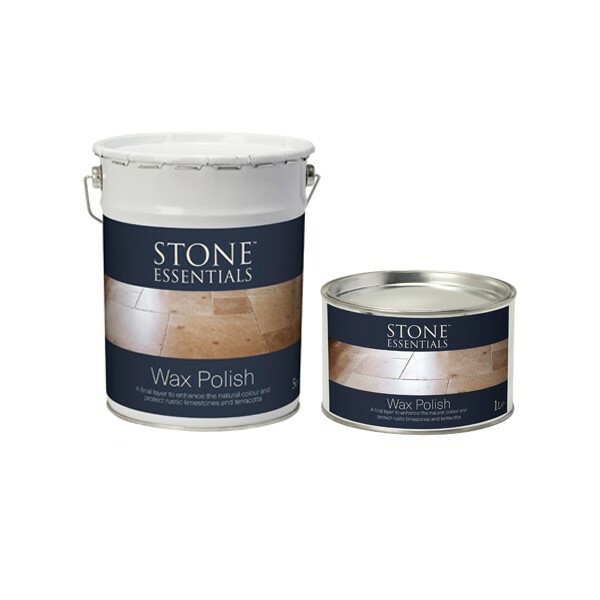 For use on: For unpolished natural stone, terracotta and cement tiles. Coverage: Approx 20m2 per litre depending on the porosity. 1 Litre and 5 Litres.